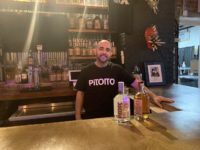 The varied tastes of Pitorro the venue serves include Coquito, Honey, Passion Fruit and a homemade recipe called the “abuelita” which is infused with raisins, cinnamon and prunes. 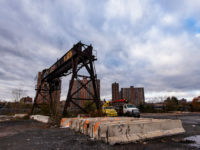 Last July, a Supreme Court of the State of New York judge dismissed the case and decided in favor of the city and the developers, stating that the environmentalists did not provide the necessary burden of proof to show that Pier 5 is officially-designated parkland. 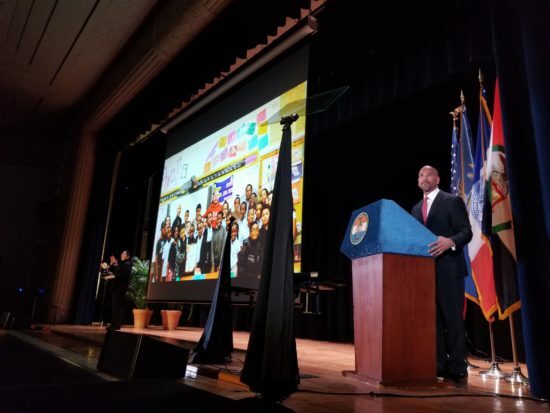 At his State of the Borough address on Feb. 21, Bronx BP Ruben Diaz Jr. doubled down on his public opposition to the city’s plan to build a new facility on the site of an NYPD tow pound next to the Bruckner Expressway. 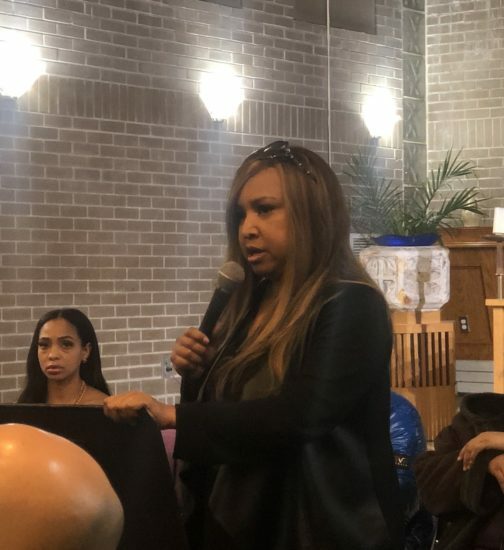 Addressing a packed auditorium at a school building on Wales Avenue, Diaz took swipes at the mayor, criticizing de Blasio’s recent failed efforts to lure Amazon to Queens. 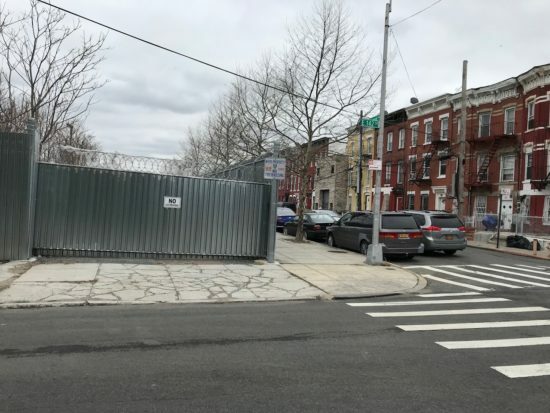 Mott Haven residents speak out against the city’s plan to build a jail on the site of an NYPD tow pound. 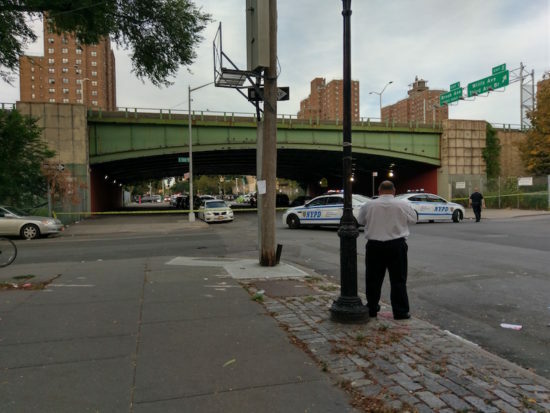 A pressure cooker left on the side of a Port Morris Street on Wednesday afternoon led to major traffic delays on the Major Deegan Expressway, before NYPD’s counterterrorism unit found the device was benign. Most of the new housing being proposed is slated for tenants who earn between 60 and 130 percent of the AMI, making them low- to moderate-income level earners, according to the administration’s definition of affordability. 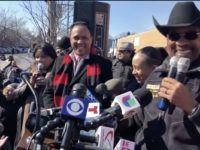 That range is beyond the reach of most Bronx families.